1.Maintenance kits 500H ordered as per kit, others spare parts of kits can be ordered separately. 2.Hight quality warranty, any about quality issue, we will resend new one for you. 4. 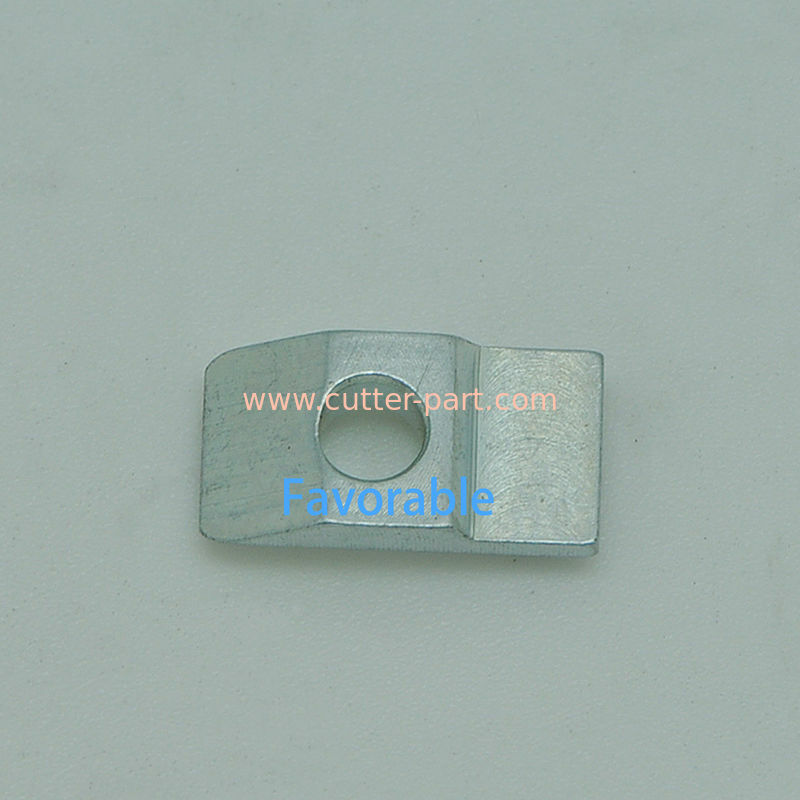 We also supply others spare parts like knives, sharpening belts, sharpening stone, bristles, welcome to know more. a. The items of the lead time is during 1 to 2 days after deposit, Accurate products time depends on goods part number according to our stock. b. 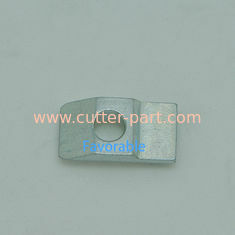 Part Items will be shipped by DHL, TNT, FEDEX, UPS express,etc. 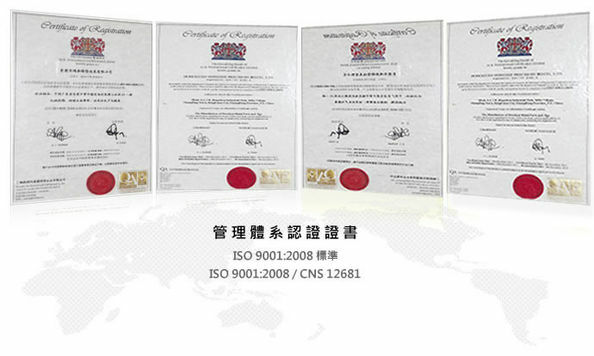 c. Bulk Products will be shipped by air or LCL, FCL. d. We will always track the items and help you get the best purchasing experiences with lower prices.